Thonglor 11 Residence is a condo project developed by Thonglor 11 Residence, Thonglor 11 Residence has 7 floors and contains 33 total units, Units range from 3 bedroom to 4 bedroom. 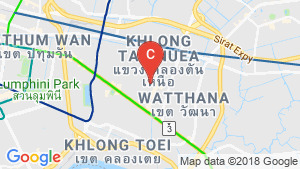 Thonglor 11 Residence at Khlong Tan Nuea, Watthana has the following facilities: cctv, fitness, garden, parking, playground, security, swimming pool and wi fi. 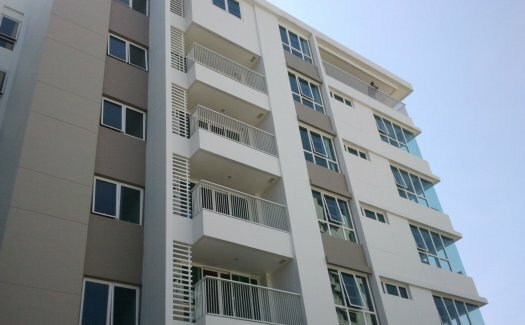 There are 4 condos for rent in Thonglor 11 Residence available from ฿80,000 to ฿140,000 per month (based on 1 year rental term). 4-bedroom spacious apartment in the Thonglor area. 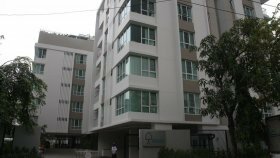 The Thonglor 11 apartment 3 Bedroom for rent in Sukhumvit Bangkok ThongLo BTS.